Let's jump right in. Sure, we're awesome at branding and design, but our primary focus is providing solutions that enhance your business and work for your target audience. We are driven, determined and conscious about the success of a clients business. We develop and deliver quality, easy to use products utilizing innovative design trends and techniques to keep our clients in the forefront. Whether it's design and development you need or employment of one of the Core programming or project management teams, we ensure 100% satisfaction with every service we offer. We're more than a service provider. We believe that there is more to client relationships than just delivering products. We do that sure, but there is so much more left after the delivery. Quality Assurance? We've got that. Service and maintenance plans? You're covered! Our commitment to excellence coupled with our business analysis and marketing strategies ensures our clients that we're here for them. We sell professional project management, build strong lasting relationships and welcome our clients to become part of the CORE family. Our clients are the reason for our success. Noone can be perfect at everything, but we're as close as we can be most days and we always see the forest not the trees! 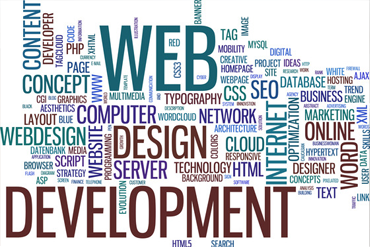 Our customers benefit from our agile development approach and attention to detials. From project inception, to design and development all the way through project launch our projects are expertly managed to completion. 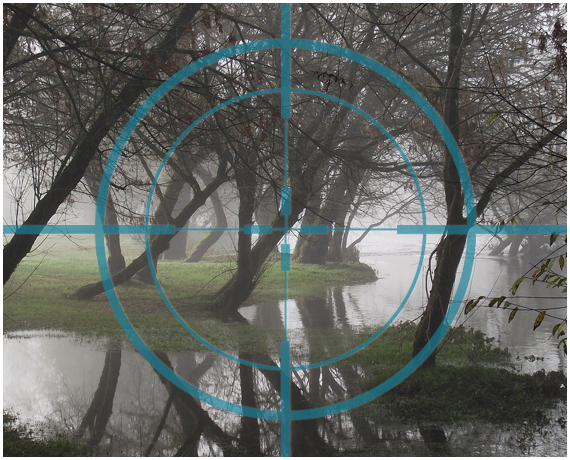 Our professional teams work to reassure clients that they will get what they intended, not surprises. With today's technology demands we understand the need a business to stay competitive. We work directly with our clients to learn their business and develop custom solutions that work. Here are a few of the following solutions we're good at. Have an idea? Run it past us and we'll show you the possibilities. 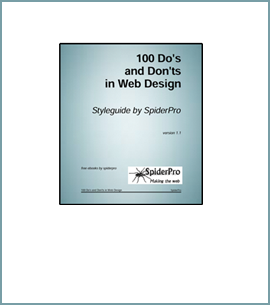 A great Do & Don't guide for web design. Perfect for any website!